So first off, Amazon is having a deal where if you are a new subscriber to their daily Kindle emails, you can get a free book. Apparently, I have heard of some people getting charged full price accidentally though, so make sure that if you do this you don't get charged. If you do, you just have to contact their customer service and they should reimburse you. 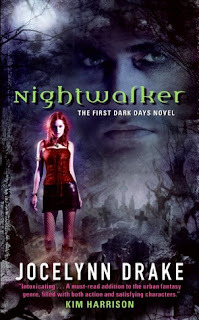 For centuries Mira has been a nightwalker--an unstoppable enforcer for a mysterious organization that manipulates earth-shaking events from the darkest shadows. But elemental mastery over fire sets her apart from others of her night-prowling breed . . . and may be all that prevents her doom. Personally, I couldn't stand this book and it was a DNF. But Jamie really liked it. So your mileage may vary. Amazon Canada is really hit or miss with these deals. 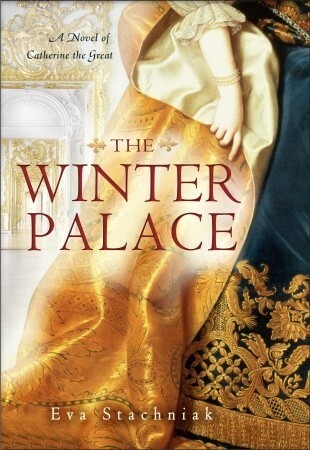 I wanted The Winter Palace...12.99! 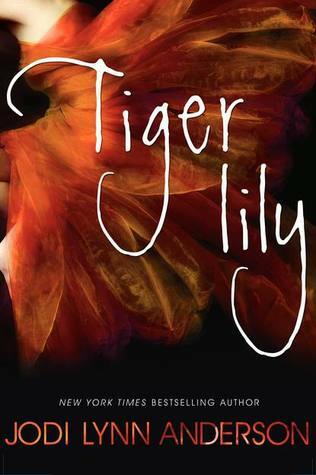 I loved Tiger Lily and checked out the price even though I have it already...9.99! I am tempted to complain to them. And it's not like Canada is so far out of the US's market anyway.. Awesome deals! The Winter Palace looks really interesting!